Hardest punch is an arcade style game that is enjoyable for a variety of occasions. 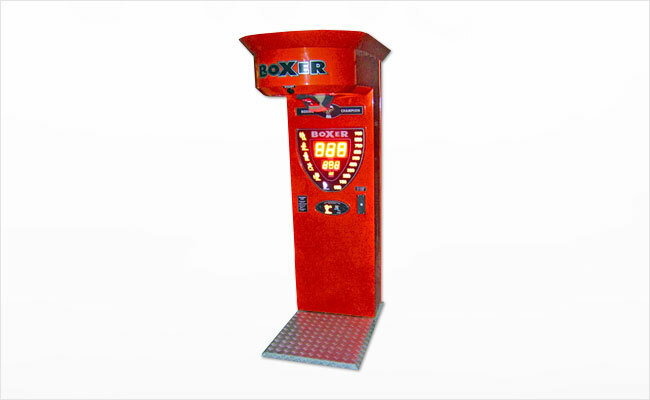 Test your strength with the hardest punch machine that rates how hard you can punch the bag. This game is sure to keep everyone entertained for hours as you compete to see who is the strongest. Call or email us today for a free quote!